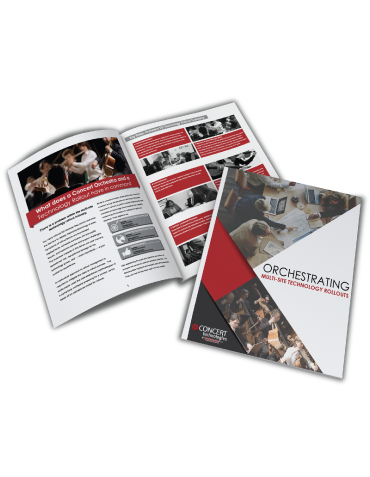 In our latest white paper, we ask "What does a Concert Orchestra and a Technology Rollout Company have in common? " The answer is "More than you might think". We explore the similarities between the models, and how applying the same techniques can guarantee a great rollout performance.